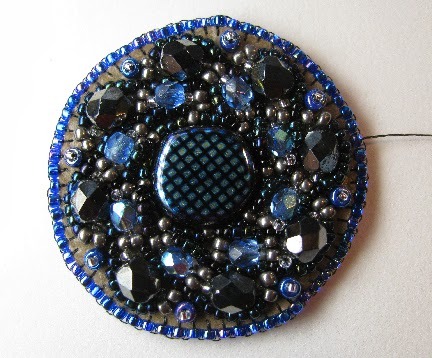 African Helix was next on my list to make my October piece for the Bead Journal Project. Now I wondered why I waited so long on it, because the African Helix along with the Russian Spiral have turned out to be my two favorite stitch adaptations. 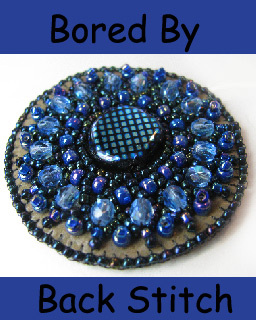 There are so many great open spots left for you to fill in as you please with accent beads. Even though I used the same style bead in each spot of a given row, you wouldn't have to do this, and in fact it's a plan of mine to see what happens when I mix it up a bit more!